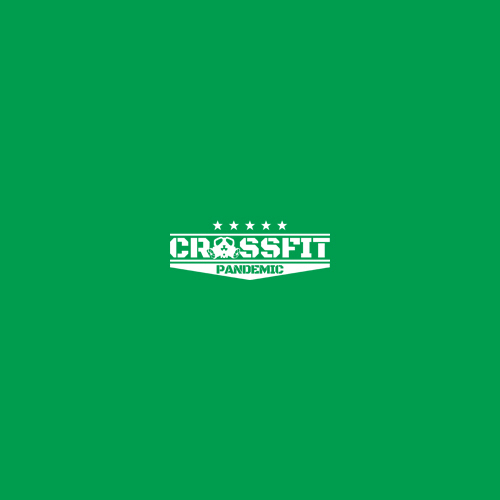 What Makes CrossFit Pandemic Different? As an affiliate it is our sincere goal to invest in our members. We will strive to be accessible, and tailor our efforts to their needs. 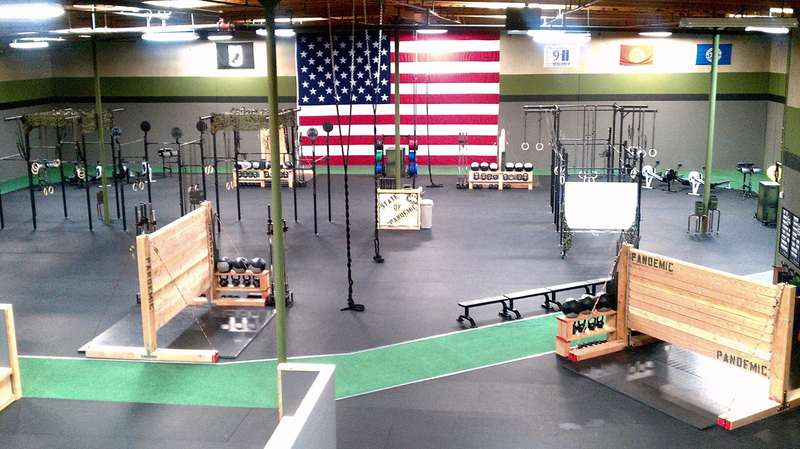 We will create a welcoming environment that fosters growth athletically as well as communally. We will display member appreciation, and remember that we serve them, never the other way around. We will be involved in public outreach, striving to benefit the needs of those less fortunate. A priority will be placed on progression through mastering the basics. Open communication will be key in obtaining these goals, and we will strive to adapt to the growing and changing needs of those that will trust us to lead them. Compassion, Integrity, and Fortitude will guide our actions. When given the opportunity, we WILL make a difference of those less fortunate. We also offer to all of our members, for their convenience, a kid-tested and kid-approved kid’s room to occupy the younger ones, a Teen Room where kids can work on homework or hang out while their parents get their workout in, as well as a tanning bed. There are many plans in the works to make our members feel more comfortable…. Stay tuned!